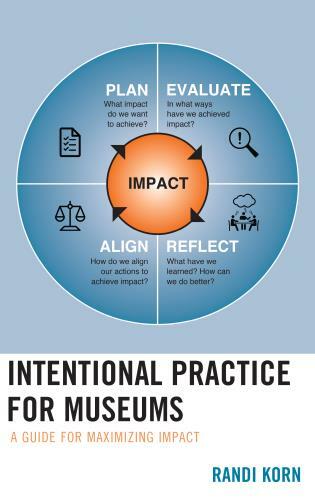 Intentional practice is an impact-driven way of thinking and working that places a museum’s raison d’être—achieving impact—at the center of its work. 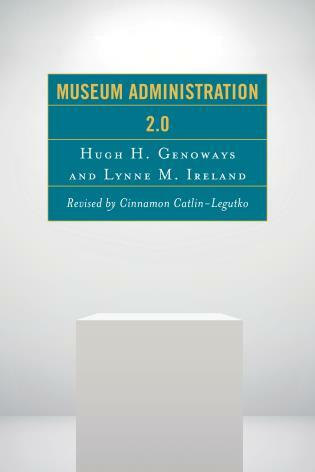 A prerequisite to achieving impact is articulating the kind of impact the museum would like to achieve. 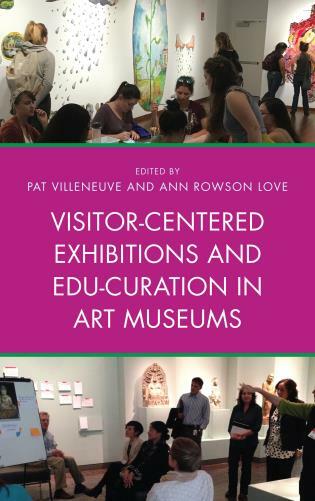 An impact statement embodies three essential ideas: staff members’ passions for their work, the museum’s distinct qualities, and notions of what is relevant to audiences. 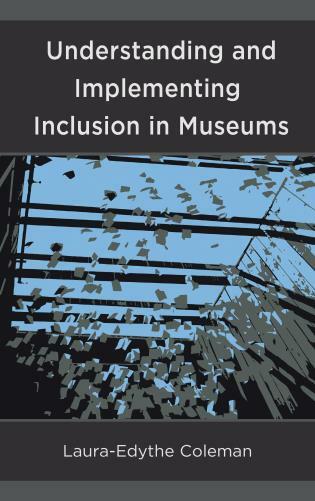 The statement, as well as other work generated from intentional practice, becomes part of an Impact Framework that serves as a guidepost for all subsequent work, as any and all museum work should focus on achieving its intended impact. 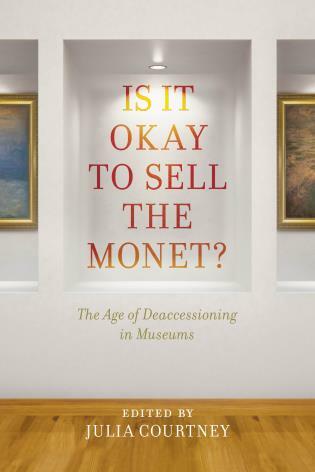 If the museum chooses work that moves it away from its central purpose, it is wasting resources—dollars and staff time. 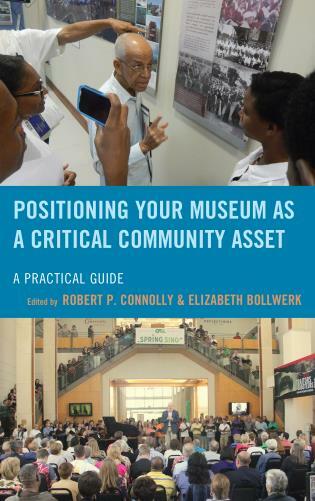 The Cycle is symbolic, too, as impact-driven work is ongoing, and museums that choose to pursue impact through intentional practice will benefit—as will their audiences; both will continually learn, albeit through very different means. 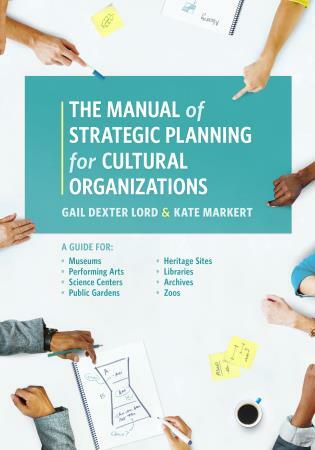 Randi Korn is Founding Director of RK&A, a company that partners with all types of cultural organizations to plan and evaluate their work around achieving impact. 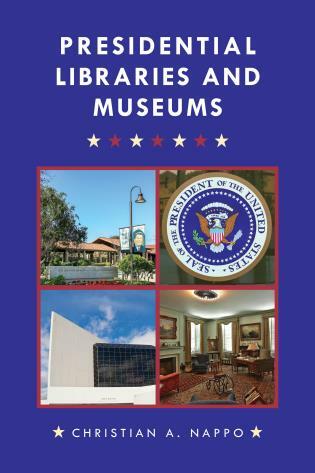 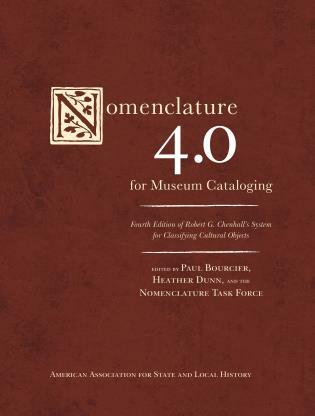 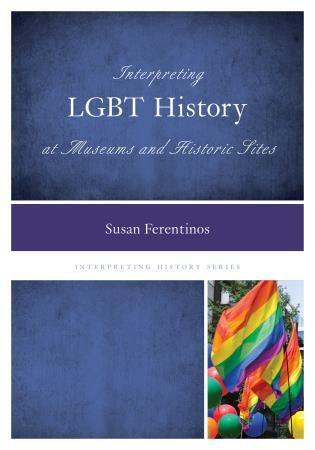 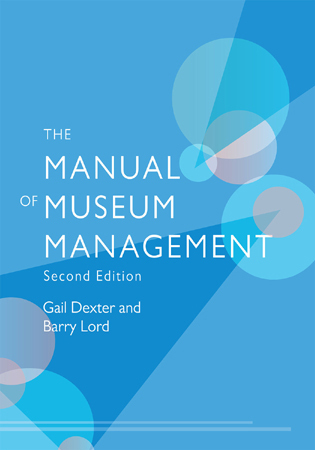 She was editor of The Gauge, editorial board member of Museums and Social Issues, and reviewer for Curator: The Museum Studies Journal and InternationalJournal of Museum Management and Curatorship. 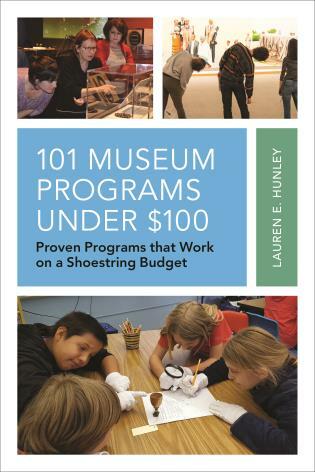 She was the recipient of the Southeastern Museum Education Division Museum Educator of the Year award from the National Art Education Association (NAEA). 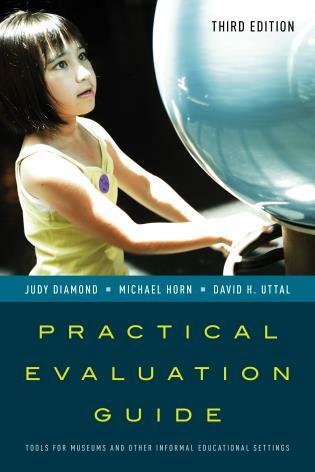 She taught evaluation at The George Washington University for 18 years, has lectured at the University of Maryland, Johns Hopkins University, and University of Washington and was a visiting scholar at the University of Michigan. 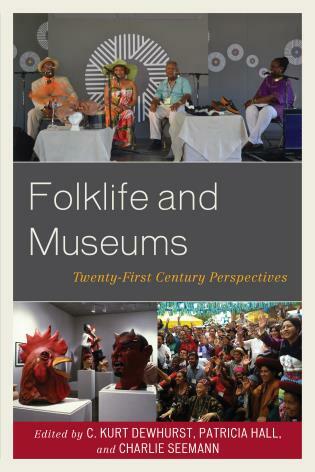 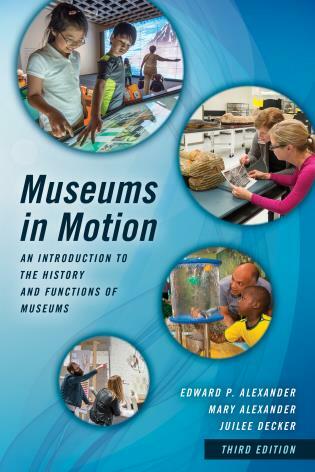 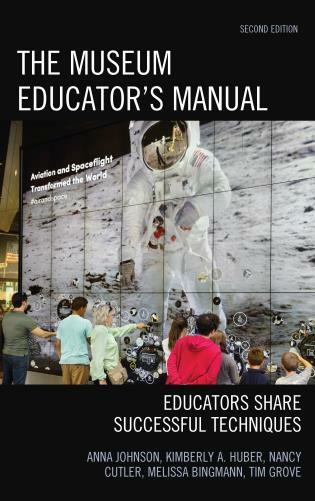 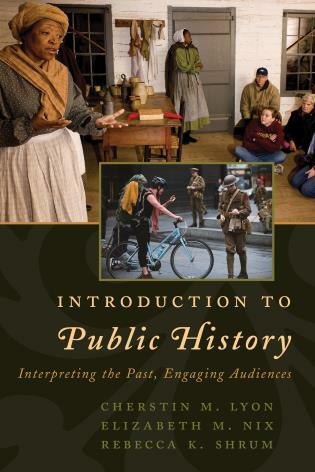 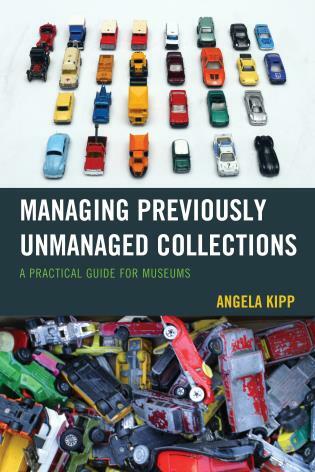 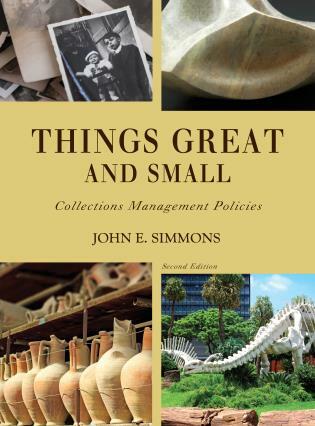 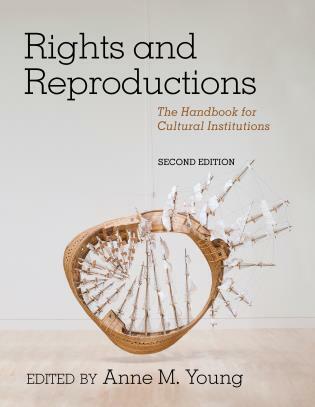 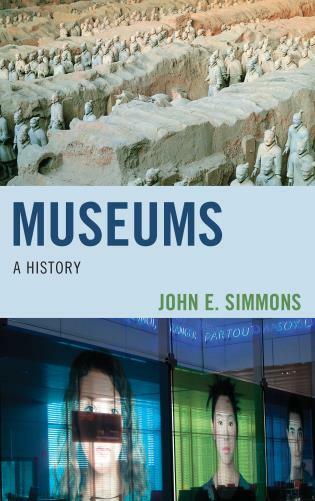 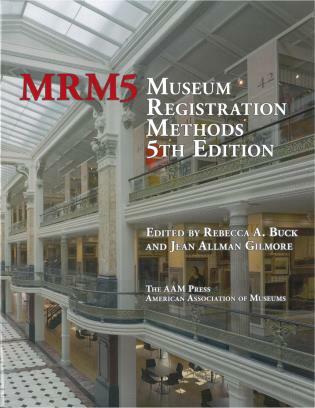 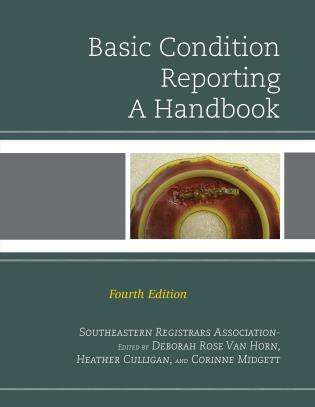 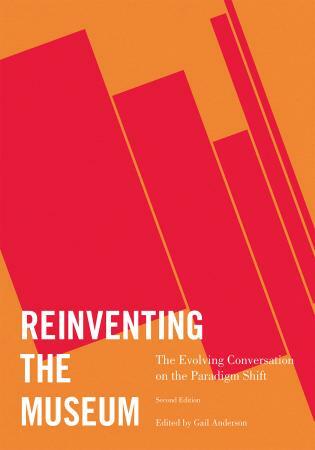 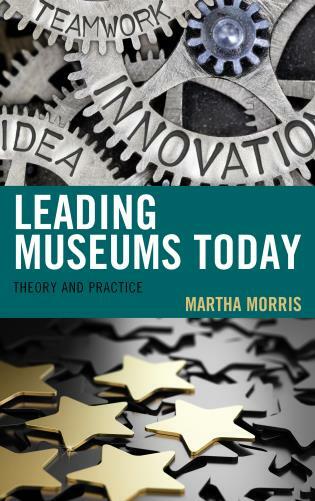 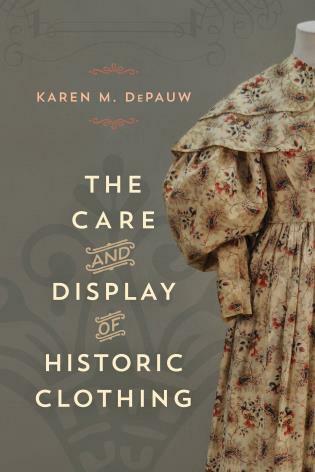 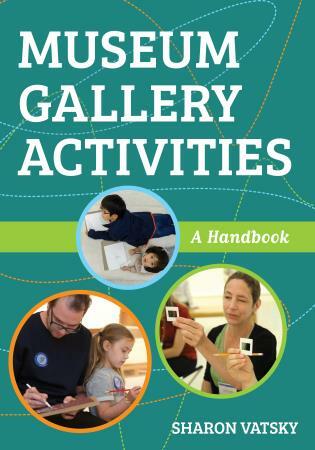 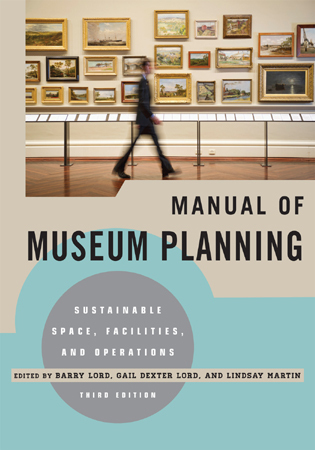 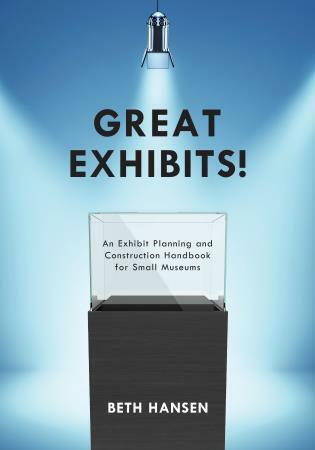 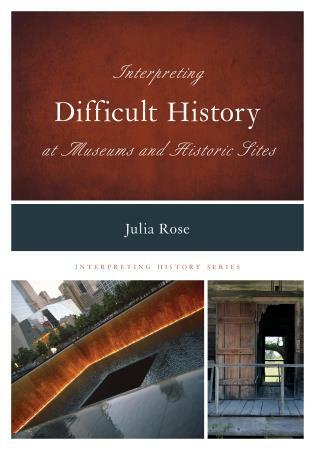 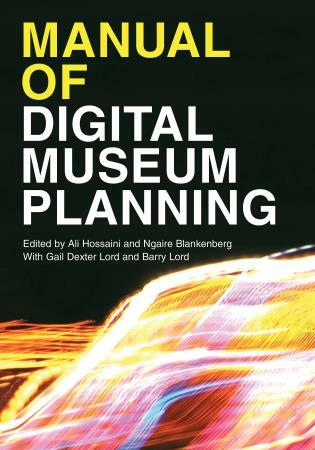 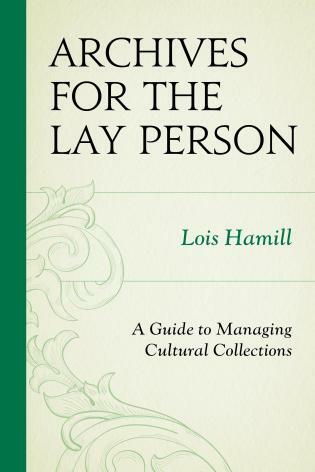 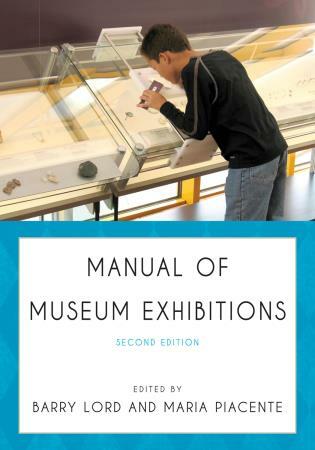 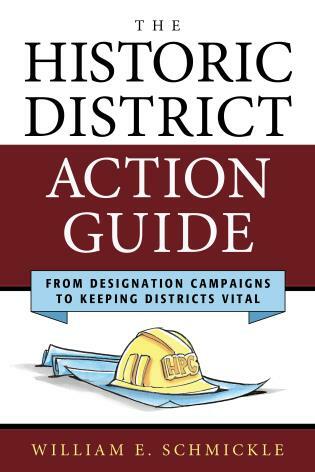 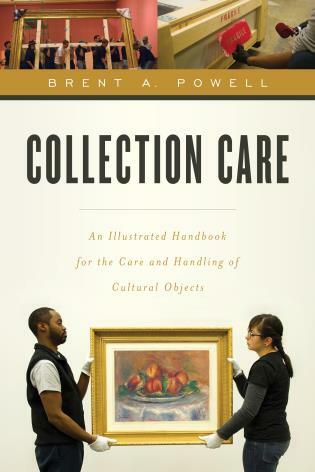 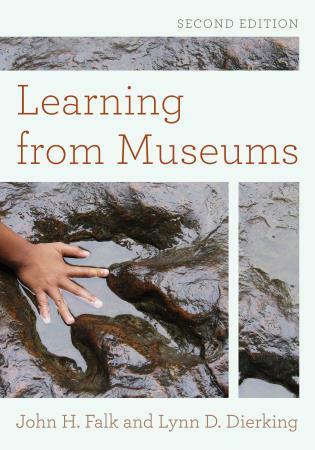 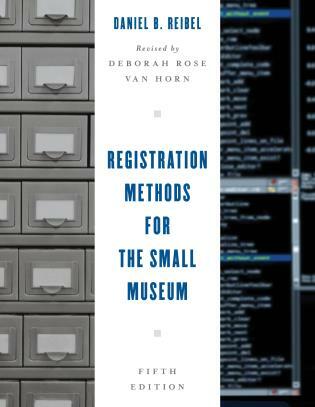 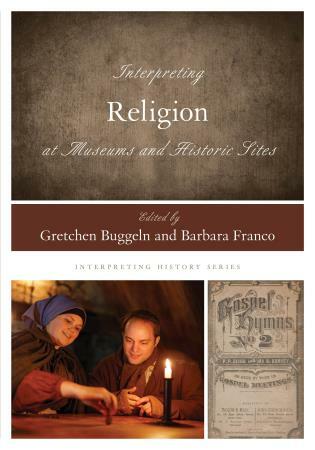 At once logical and elegantly presented, this book describes the Cycle of Intentional Practice - a tested framework for making museums increasingly relevant to the audiences they seek to positively impact. 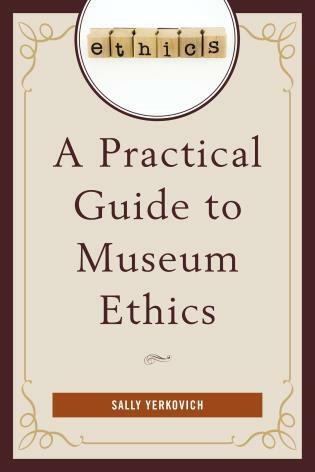 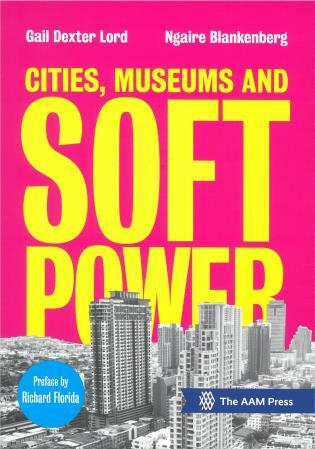 Certainly Randi Korn ranks among the clearest, most intentional thinkers in the museum field today. 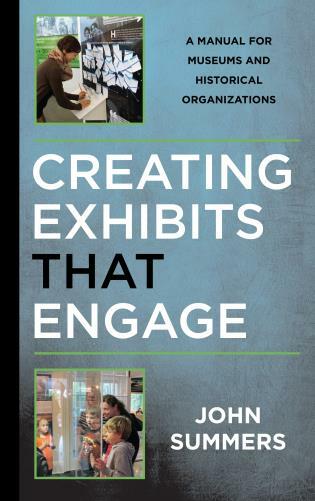 For two decades, Randi Korn has been the museum sector’s thought and practice leader around the why and how of intentional impacts. 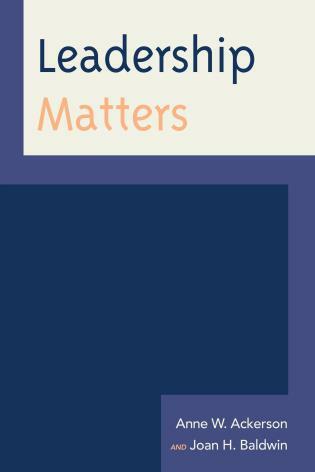 With the sector’s attention to many community and environmental contexts rising fast – such as social inequity, biodiversity loss, climate change, and sustainability – aiming for, and achieving, intentional impacts have arguably ceased to be an option. 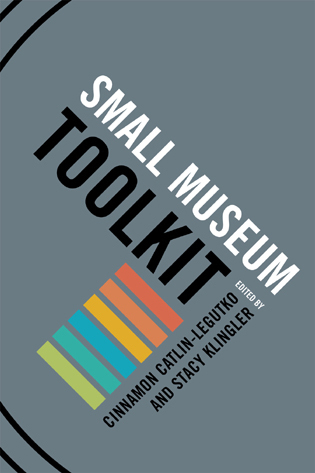 In the Anthropocene, here is a tried-and-tested toolkit to guide museums towards the optimization of the external return on their investments. 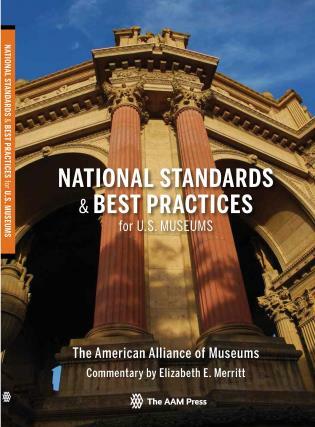 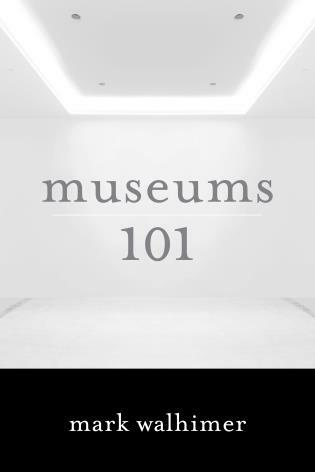 Korn offers museum professionals essential intentional-practice principles, case studies, and exercises, inviting museums to develop their own impact statements and frameworks that will ultimately unify colleagues around a shared vision for visitor experiences. 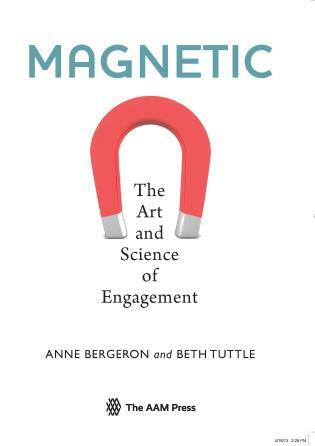 This book guides readers through a collaborative, focused, passionate, risk-taking journey. 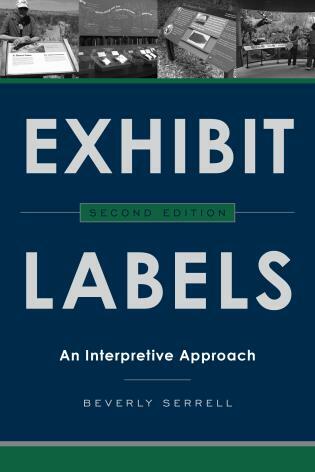 — Beverly Serrell, Director, Serrell & Associates and author of "Exhibit Labels: An Interpretive Approach"
Intended for intentionally-minded museum professionals, the book also describes the seven principles of intentional practice and provides basic intentional-practice strategies, exercises, and facilitation questions so they can begin facilitating impact-driven workshops at their museums.